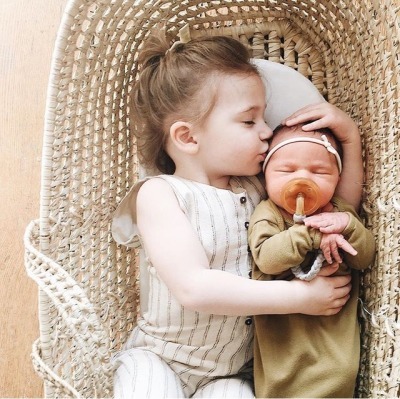 The Ninja Mommy is Shirley Siaton-Parabia‘s parenting resources and tips blog, culled from her firsthand experiences and knowledge as an expatriate working mother. This website has been live since 4 July 2017 and part of The Honor and Blood Network. My main personal blog is located at Shi Bytes. The domain was purchased on 22 May 2016 and is currently registered with NameCheap. 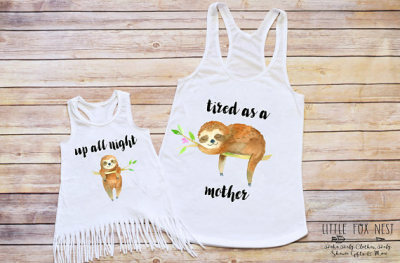 It spent more than a year dormant in my control panel before I finally decided to bring my idea for a parenting resources blog to life, separate and distinct from my more personal motherhood journal. 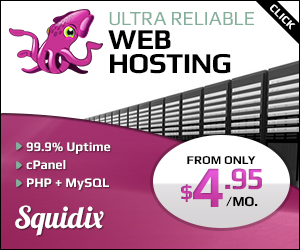 Web hosting is provided by the wonderful Squidix, one of my favorite web hosts. This blog is powered by WordPress. The following plugins are used: F2 Tumblr Widget, Instagram Feed, JetPack, Remove Category and Simple Social Icons. Our current design is named Honey Love, with very special thanks due to Angie Makes. The brilliant Mikari of Azure Light drew the custom ninja mommy and baby cartoon headers used in our various social media accounts.